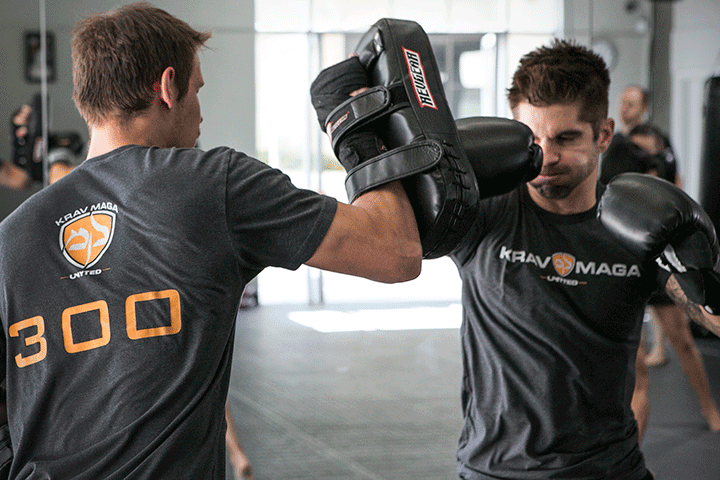 As revolutionary as it may seem, Krav Maga and its influence has been changing “lives” for almost a century. Originally from Israel, Krav Maga is now perceived as one of the world’s most effective and powerful self-defense disciplines. The story of Krav Maga all began in the 1930s when Budapest-born Imi Lichtenfeld first created it in effort to help members of the Jewish community to protect themselves from the brutal Nazi forces. 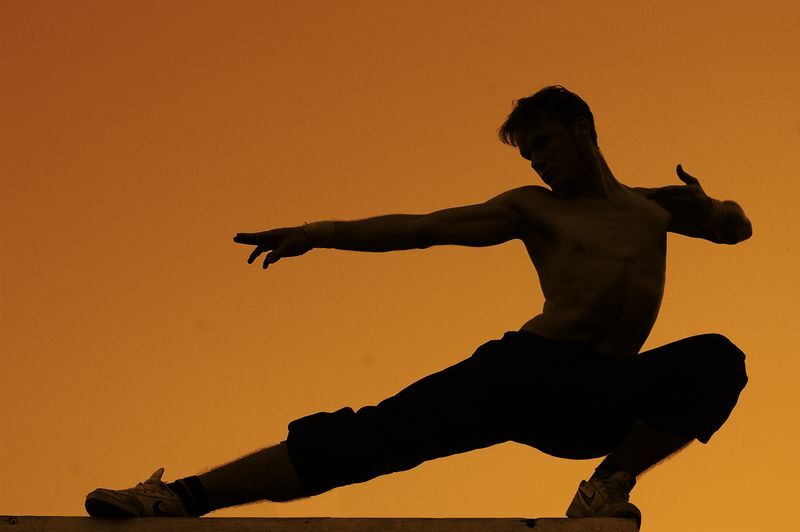 Growing up in Bratislava, Slovakia ,Imi himself was exposed to an extensive range of fighting and fitness techniques at a very young age. His upbringing as the son of chief inspector for the Bratislava police force and his experience as a performer at a circus acroba played a very strong part in helping him develop this Israeli self-defense program. Imi’s first grasp of martial arts had begun in his father’s gym, where he learned boxing and wrestling. Within these two practices, he received numerous national and international awards in recognition of his accomplishments. Fast forward to World War II, fascists had reigned terror and threatened the Jewish community. By this time, Imi was able to use his street fighting experiences as well as the training he had learned from his father to form a brand new self-defense technique to protect his Jews comrades from the Nazis. 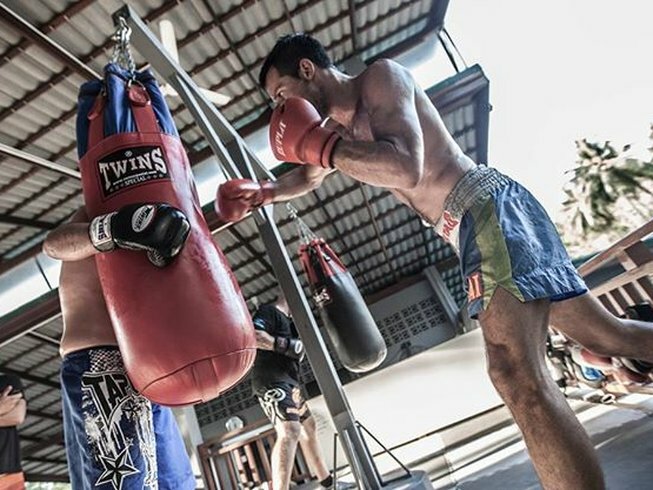 Through this experience, Imi became aware that street fighting and competitive fighting were worlds apart. This realization pushed him to further cultivate Krav Maga into the intense, self-defense practice it is today. 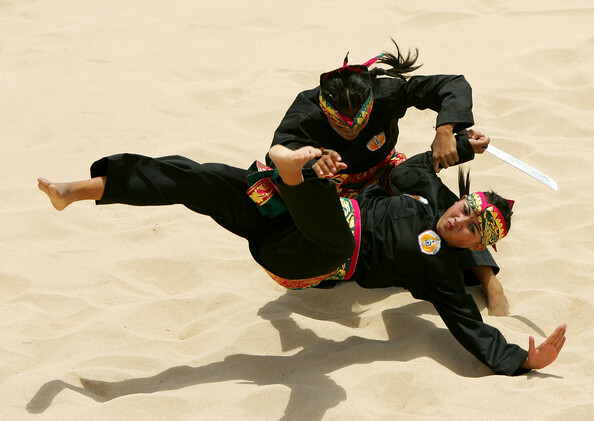 The development of Krav Maga was influenced by many other fighting styles manifested within the craft. 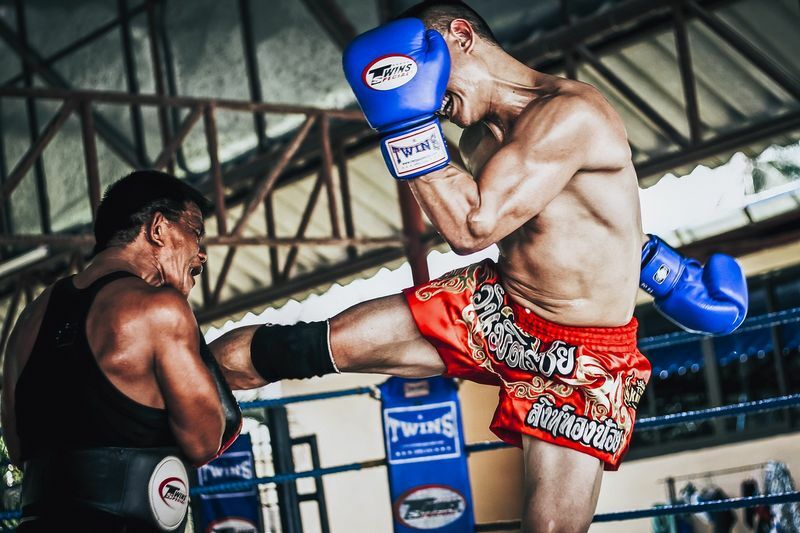 Amongst them are Boxing, Savate, Muay Thai, Wing Chun, Judo, Jiu-jitsu, Wrestling, and Grappling. 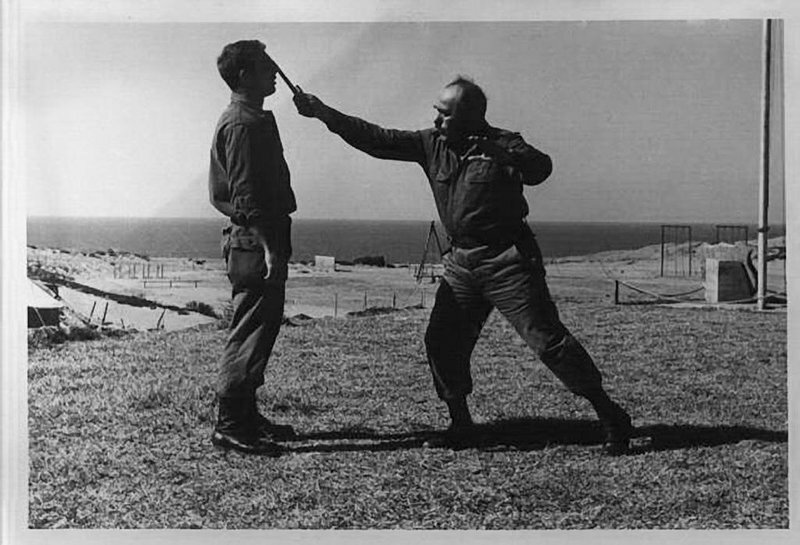 From 1948 through 1963, Imi provided Krav Maga trainings to selected Israeli soldiers in order for them to become the best fighters of the most elite units of the Israeli Defense Force When Imi retired from military service in 1963, he modified its style so that it could be implemented by the civilians. It was then that he created new techniques which did not rely on what the military units usually rely on; the use of weapons and having the back-up support of a unit comprising of other soldiers. Imi opened his first two Krav Maga training centers for civilians in Israel: Tel Aviv and Netanya. - From that point on, he has been dedicating his life to training future generations of Krav Maga students as well as to the expansion and refinement of this unique martial arts. Klara Kristi is the Community Manager at BookMartialArts.com, one of the world’s leading online martial arts travel websites. She is also a Martial Arts enthusiast and a Mixed Martial Arts practitioner.